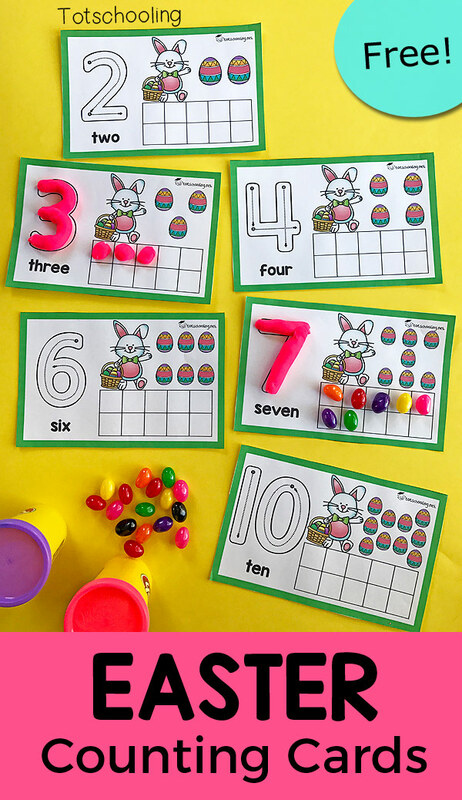 These Easter themed counting cards will get preschoolers to practice numbers and counting 1-10, as well as learn about ten frames. 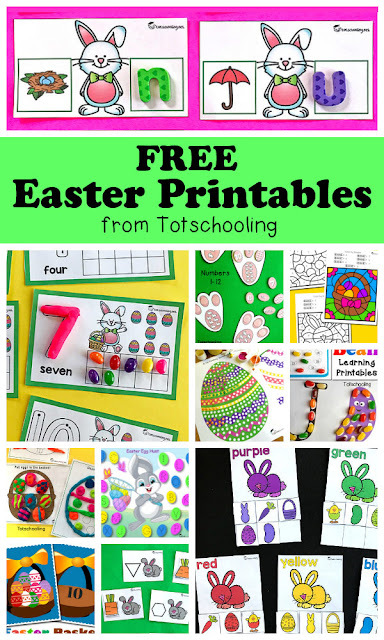 Perfect for an Easter preschool math center! 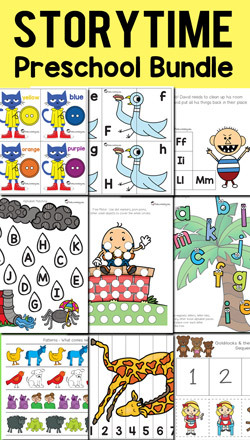 This fun set of counting cards make a great Easter themed math activity for preschoolers! Laminate the cards for durability. Kids can count the number of Easter eggs on each card if they do not recognize the number, then they place the correct amount of playdough balls, jelly beans or other Easter candy in the ten frame. They can also trace the number on the left side with playdough or with a dry-erase marker.